This event is rain or shine! The Brooklyn T.E.A.L.® Walk/Run™ is an annual event! The T.E.A.L.® Walk Program was started by two sisters, that celebrates the courage of ovarian cancer survivors and the strength of the families who have been touched by the disease, while spreading awareness to the public and raising money for research. This annual event takes place every September during Ovarian Cancer Awareness Month at Prospect Park and other locations across the USA! 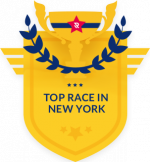 Our T.E.A.L.® 5K Run has received a badge for being one of the "Best Races in New York"! Started by two sisters in 2009, the Brooklyn T.E.A.L.® Walk and 5K Run™ is an annual event that takes place in September during Ovarian Cancer Awareness Month. 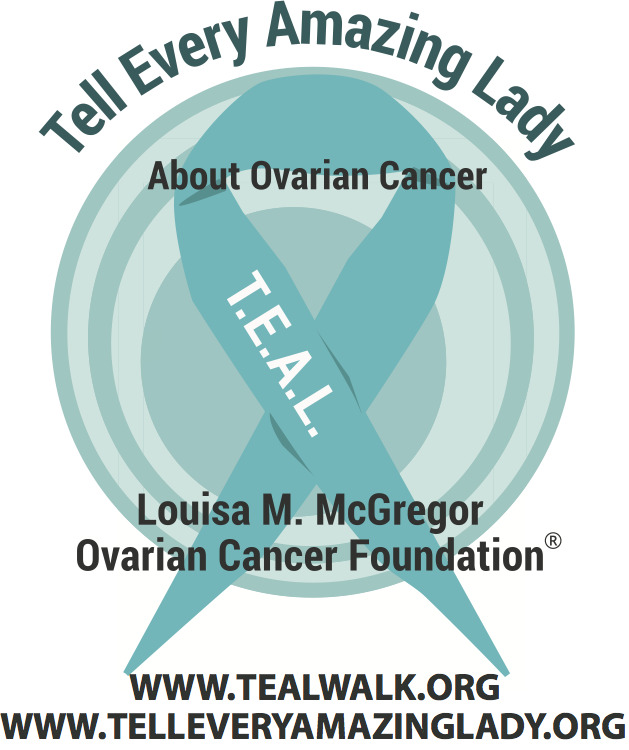 The name of this event is T.E.A.L.® which stands for both Teal, the color that symbolizes Ovarian Cancer and Tell Every Amazing Lady About Ovarian Cancer Louisa M. McGregor Ovarian Cancer Foundation (the organization behind this event).